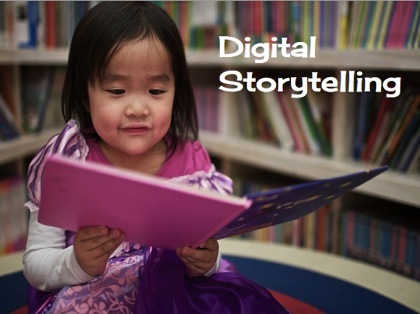 Technology has the power to take a mediocre lesson and make it jaw dropping. To take an uninterested student and get them involved and excited. Technology can change EVERYTHING. However, it is so important for us to keep the focus on the learning, on the engagement, on the skills and the take away. We need to only incorporate technology where it enhances the learning, when it breaks down barriers and takes learning to a new level. We do not want to have the focus of any lesson to be the use of technology. If you objective for the day is to "make a Prezi" you are sadly missing the boat. 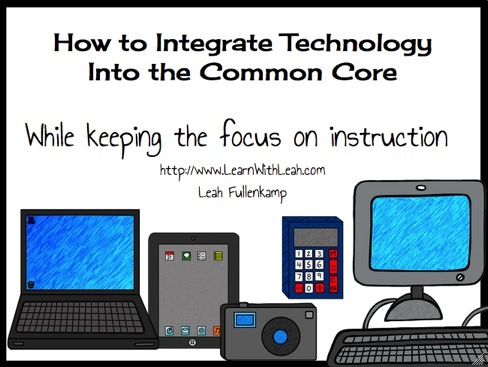 We need to focus on the learning at hand and look at ways where the technology can bring your teaching to life. Tools for Teaching- Great teaching. Inspiring Classrooms. When I read this statement the tool that stands out (actually, it is more like standing on the roof top yelling its name!) is Google Apps for Education, Google Docs in particular. 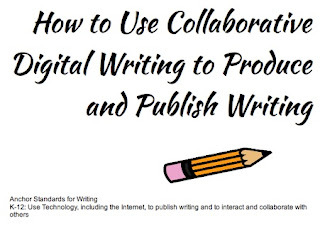 Google Docs allows you to collaborate with up to 50 people at one time and share your document with up to 200 other collaborators. When you share you can designate if you are giving editing rights, commenting rights, or just viewing rights. This tool is in the cloud and is a free. That means that as long as you have the internet, you are seeing the same thing as all of your classmates- as Google always gives you the latest version of the software. It evens the playing field between your wealthiest student and your poorest student. Google Docs keeps track of every single revision made on the documents- so you can look back at any time and see who contributed, what they wrote, and at what time. You are also able to restore the document at any time. AMAZING! With the integration of Google Hangouts, you can "hangout" with up to 9 different people and work on the same document from 9 different locations all while seeing their face and hearing their voices. 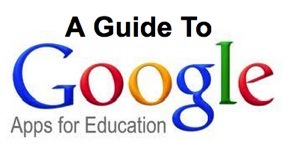 Check out these links for more information on Google Apps for Education. But keep in mind, it isn't the tool that we need to focus on, it is the learning, the collaboration and the empowerment that matters. The Lexile Framework for Reading- Enter your Lexile measure, select your interests, and find books you'd like to read! iBooks- Great source of digital text, particularly books in the Gutenberg Project. You are able to book mark, highlight, add notes, find specific words, change text size, have words read aloud and define words. 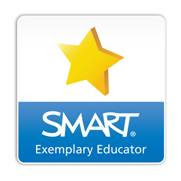 IXL- Math practice by grade level and standard. First 20 problems a day are free. Yearly subscription fee. Khan Academy- Thousands of video tutorials explaining mathematical concepts and practice problems available to support students in developing their understanding of math. 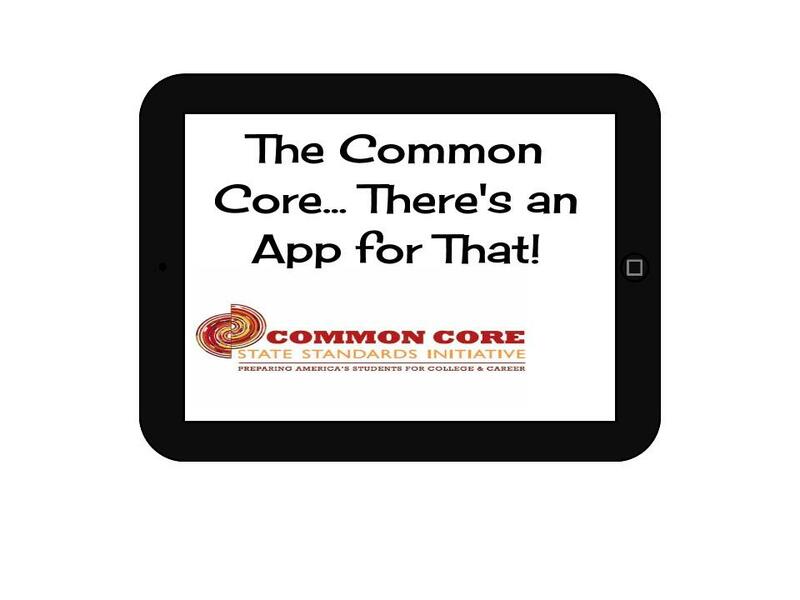 INFOhio Common Core Toolkit- Tools outlined here require a password that is available to every public school student and teacher in Ohio. Contact your technology coordinator or librarian for the password. Watch, Know, Learn. Videos from all over the web compiled in one place. 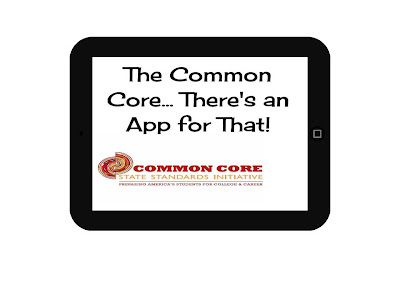 The videos are teacher approved and rated then compiled and sorted by grade level and common core standard. AMAZING! They also have videos for many of the text exemplars! 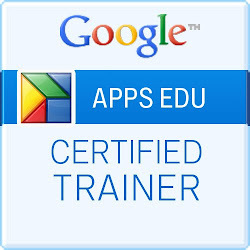 For me, Google Apps for Education is one of the most exciting things happening in the edtech world. 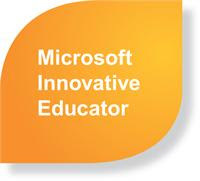 It is changing and evolving daily- leaving us with unlimited opportunities to incorporate technology into the classroom. 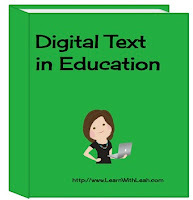 Embedded below is my presentation from the Google Apps for Education Class and here is a link to a site that features ideas for integration. One major component of incorporating Google Apps successfully is the use of Google Chrome internet browser, if you do not already have this installed on your computer, download it here. 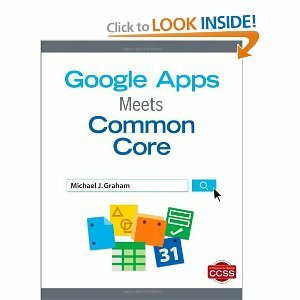 Michael J. Graham, a fellow Google Apps for Education Certified Trainer has quite literally written the book on incorporating Google Apps in the Common Core. This is a must read! Click on the book to be taken to the amazon link. 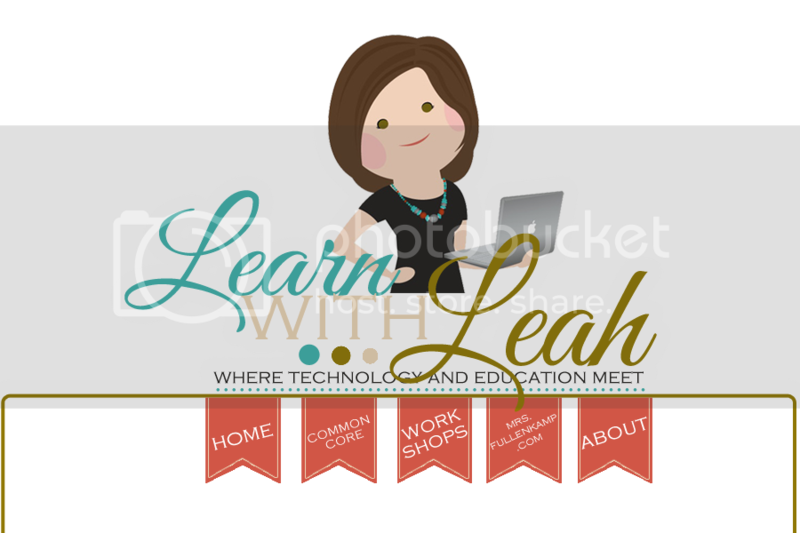 At times, the sheer amount of programs and ideas available can be overwhelming, to help with this I have compiled some of my favorite resources. 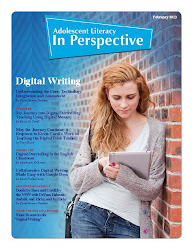 As always, if you know of a resource that I have left off, please feel free to share! I LOVE discovering new resources! While you are here, remember to connect via Google Friend Connect on the Right hand side and also remember to Subscribe to our newsletter! 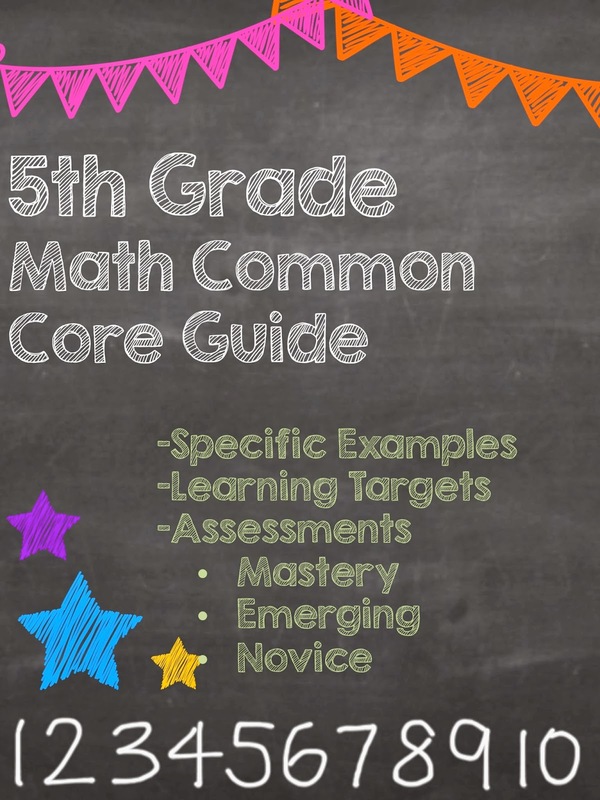 Check out this FREE Common Core Math Guide that has specific examples for each standard, the learning objective (I Can Statement), and examples of assessment for mastery, emerging, and novice! Grades 6-8 Coming soon! 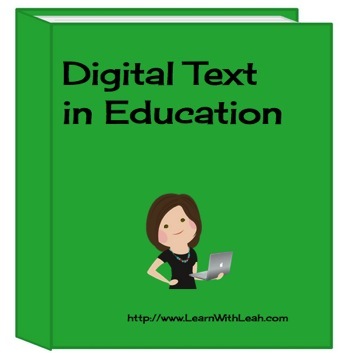 Feel free to pin to help others find this FREE resource! As most of the world is preparing for the snow that is about to hit tonight (I'm writing this on Tuesday), I can't help but to dream that if it does hit, and hits hard I hope that we get a 6 am message that is something like the video above! A night before message would be even better! Would your principal do anything like this? Something a little bit crazier? 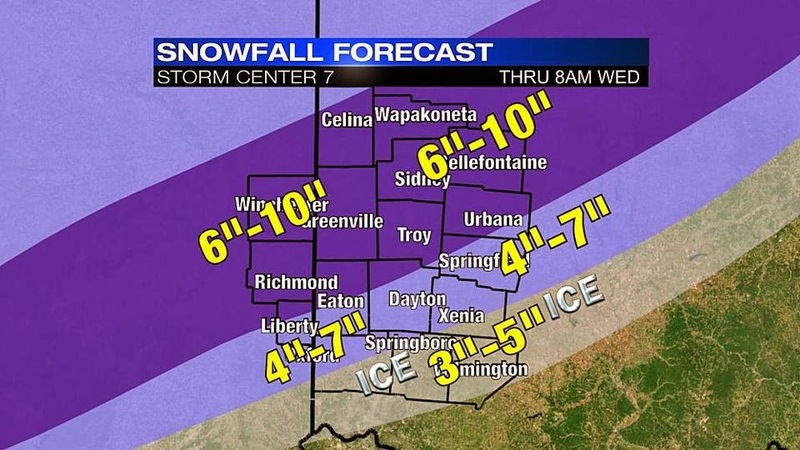 This is the expected snowfall for tonight. We are in the 6-10 range. We are also expected to get snow again this Saturday and yet again next Wednesday. I might not be leaving the house for a few days. 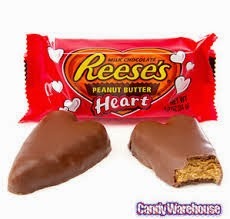 That reminds me, I should really stock up on those Reese's peanut butter hearts. Yum! What are your snow day plans? Anything exciting?